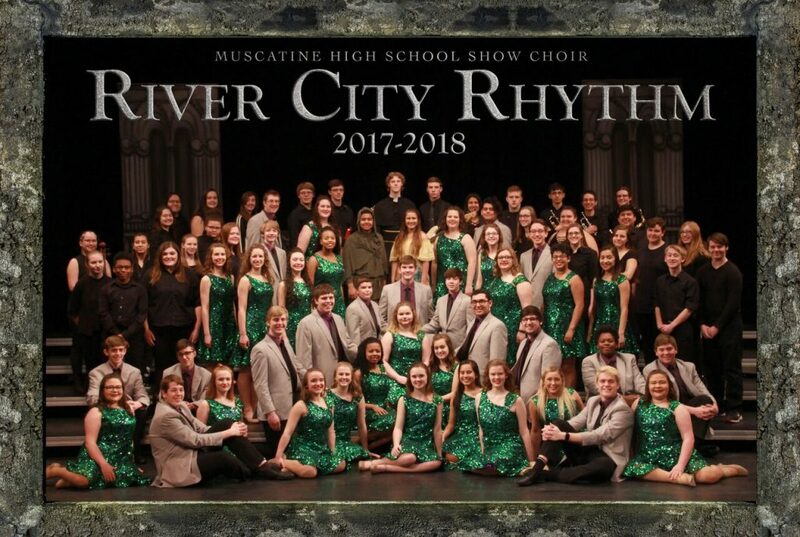 River City Rhythm, Muscatine’s varsity show choir, is open to female students in grades 10-12 and male students grades 9-12. Membership is based on auditions held the previous spring. Rehearsals will primarily be held on Monday evenings. Additional rehearsals will be scheduled in advance some of which take place on weekends to work with choreographers.